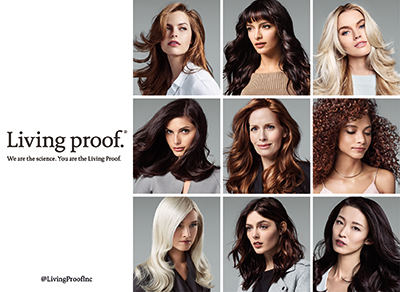 Founded by world-class biomedical scientists and leading hair stylists, Living Proof was born with a single ambition: to apply advanced technology to solve beauty’s toughest challenges. The brand invents and patents new molecules that have never been used in beauty before to develop innovative beauty solutions that change the way hair behaves. Living Proof prides themselves on creating products that keep their promise and create head turning, bliss creating hair care.